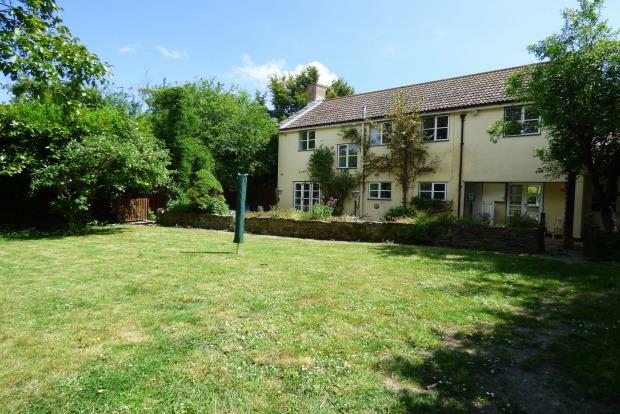 4 Bedroom Detached House To Rent in Bridgwater for £1,350 per Calendar Month. This is a detached village home situated at the end of a quiet lane and offers charm and delight throughout. The property comprises of an entrance hallway leading to a dining area and fitted kitchen with double oven and hob. From the kitchen, there is a rear door leading outside to the large enclosed rear garden with patio. Also by the enclosed rear garden, is a spacious office room and an additional kitchenette/utility room. The hallway also leads through to the spacious living room with feature fireplace and the first of three bathrooms. On the first floor there is the landing leading off onto two of the double bedrooms and the second bathroom suite with shower over. Further into the hallway you reach the third double bedroom and finally the master bedroom, offering lovely views to wake up to. The master bedroom connects into the spacious dressing room with 6 integrated wardrobes. Additionally, there is a bathroom ensuite soon to be fitted with vinyl. Outside to the front of the property there is a lovely laid to lawn area with netted fish pond and ample space for parking up to five cars! The village of Othery, sits on a detached extension of Sowy island on the Somerset Levels. It is 7 miles east of Bridgwater and 11 miles to the town of Taunton.